Many parents are looking for ways to keep their children busy, engage their minds, teach them new concepts and entertain them. The tablet does each of these things and much more. Adults have recognized the benefits of tablets since their introduction several years ago. Since then, tablets have changed considerably and now include more features such as intuitive high-definition touchscreens and Wi-Fi connections. With so many tablet brands and styles from which to choose, it is sometimes difficult to find the perfect device for a child. Why Choose a Tablet for Your Kids? However, one of the most important benefits of tablets for children is education. Tablets come with either a preloaded selection of applications or access to an app store where parents can purchase and download games, reading material and other activities for their children. Tablets are even beginning to appear in many classrooms where they can be used as textbooks. Most libraries now offer electronic books and magazines for borrowing. Tablets are perfect for children because these devices are mobile and offer new methods for learning. The best way to find the perfect tablet for one’s child is to consider how the tablet will be used and who will be using it the most. For example, are parents interested in particular apps that can only be found on a certain brand of tablet? Will the tablet be used only at home or also at school or on the road? What age is the child who will be using the tablet, and do parents want to purchase a device that will grow with the child? Are there any parental controls on the device? 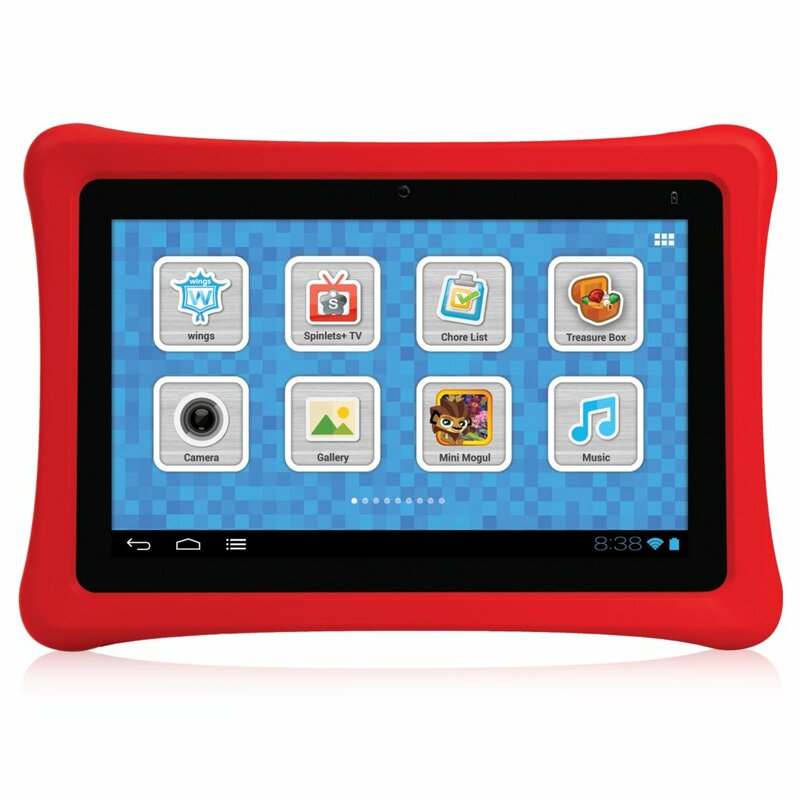 Finally, parents should consider whether the tablet will be mainly used for games, education, reading or movie watching. The Fire 7 Tablet is easy to use and the perfect device to help your child learn how to use technology, all while staying entertained. Users can set up different profiles with educational apps for younger children and the popular Google Play for older children who wish to download new apps. Parental controls help parents limit their children’s access to the internet and the app store. The Beneve tablet has even more features than the XO, and luckily, it is also often on sale. Its 1GB of RAM plus 8GB ROM, and it can be expanded to to 32GB with a TF card. In addition, it features dual cameras and Wi-Fi access. Google Play comes preinstalled in order for parents to download educational apps for their children. Apps can also be loaded to the tablet from a Micro SD (TF) card. The InnoTab is one of the most reasonably priced children’s tablets at under $50. Of course, it does not come as fully loaded as many of the more expensive models; however, parents know VTech as an educational giant among children’s toy brands. The InnoTab’s screen measures just over four inches and includes a two-megapixel camera that will entrance even the youngest children. Other features include 15 preloaded apps, expandable memory, a special effects feature on the camera and a stylus for drawing and writing. The NeuTab 7 inch tablet is a great value for what it offers. Its 6-hour battery life is perfect for taking on the road, and its 7-inch touchscreen is perfect for playing games or watching movies. Parents love it because of the games app bundle that can be downloaded to it and because it is lightweight and easy to hold. The LeapPad3 is a great tablet device for kids. It is most popular for children between the ages of three to nine. It is sturdy, easy to hold and full of great games. In fact, any of LeapFrog’s 1000+ educational games will work on this device. Other fabulous features include a 7-inch touch screen, a front and back camera, 4 gigabytes of memory and a long battery life. The Nabi is a full-featured educational tablet, and although its price is a bit steeper than some other tablets, it is designed to grow with children and can work as a fully functional Android tablet for teenagers and even adults. In fact, parents can enter a password and use the tablet out of the children’s mode. The colorful bumper that surrounds the tablet keeps the device safe if it is dropped. The Fire 7 is particularly popular among slightly older elementary and preteen children who love to read, listen to music and watch movies. The Fire allows access to a huge library of books, magazine, music and movies that can be downloaded and watched at any time. This model includes a stunning HD screen, Wi-Fi access and a 10-hour battery life. Several people in the same family can use the Fire because it can be set up with multiple profiles. 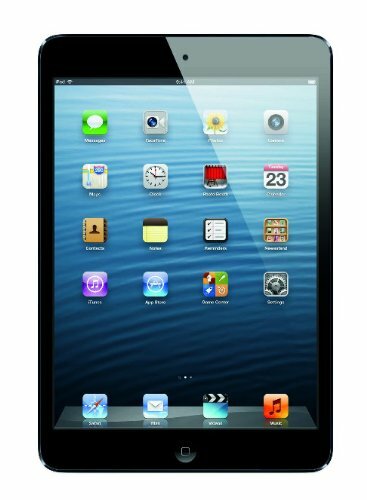 Those who prefer the Apple internal operating system over Android will love the iPad mini. The more high-end list price will get parents a full-featured tablet that can be used at any age. Children will be able to access a variety of educational apps, books and movies from iTunes. The iPad Mini can be used asan e-reader, a camera, a web browser, a gaming system, a word processor and even a video phone when cellular capabilities are added. It is perfect on long drives for younger children and at school for older children. Tablets become more finely developed each year. Touchscreens are more intuitive, on-screen movements are more highly defined and the number of educational apps continues to increase. Today, there are dozens of kid-friendly tablet options, which are designed to be sturdy, fun to look at and simple to use by both parents and children. Most also include parental controls for safety. These eight popular options, which come in a wide range of prices and styles, will help parents find the best tablets for their children.